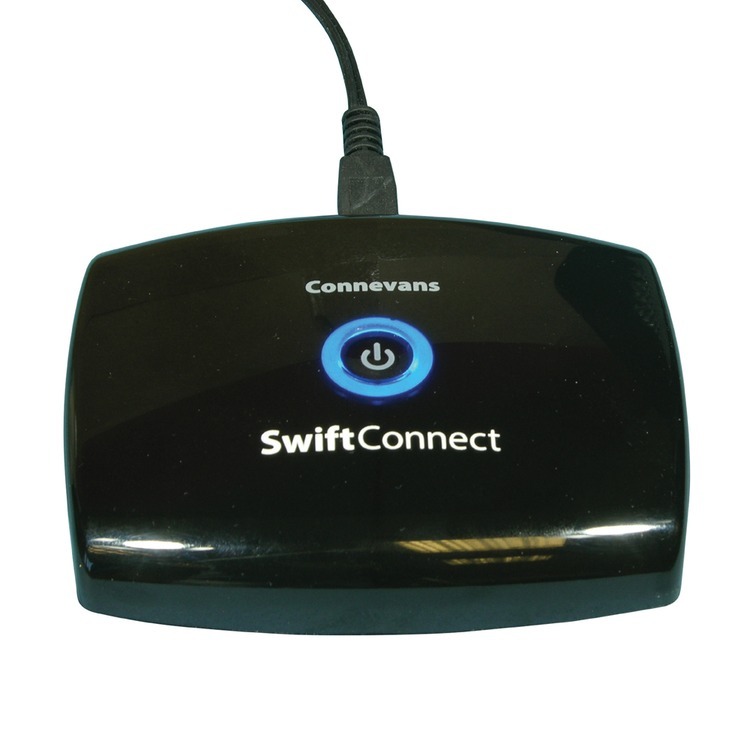 With a Swift Digital soundfield and SwiftConnect from Connevans we can connect your entire classroom. 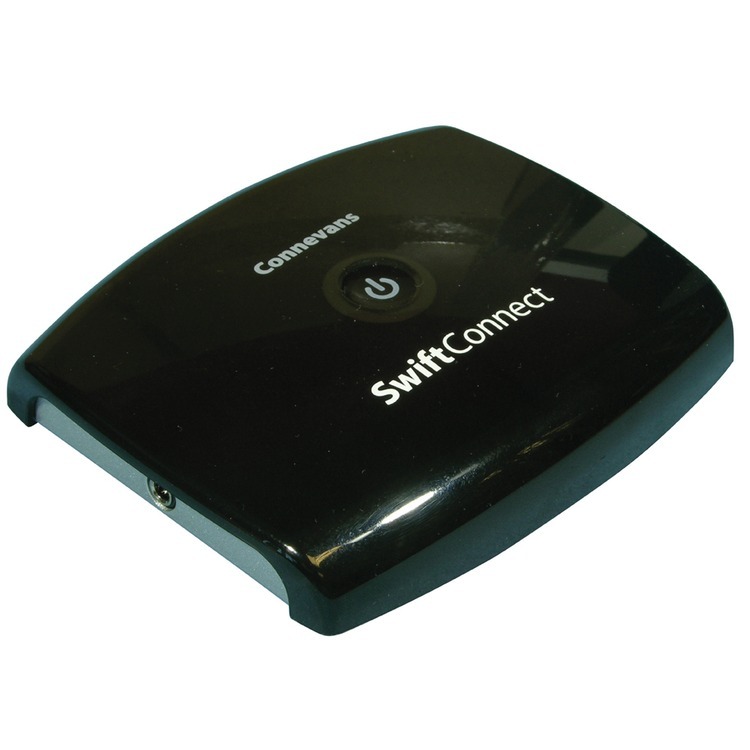 The Connevans SwiftConnect allows easy wireless connection of a Swift Digital at the back of the classroom to your laptop and interactive whiteboard at the front...and you can incorporate the whiteboard speakers to enhance the overall 'field of sound'. 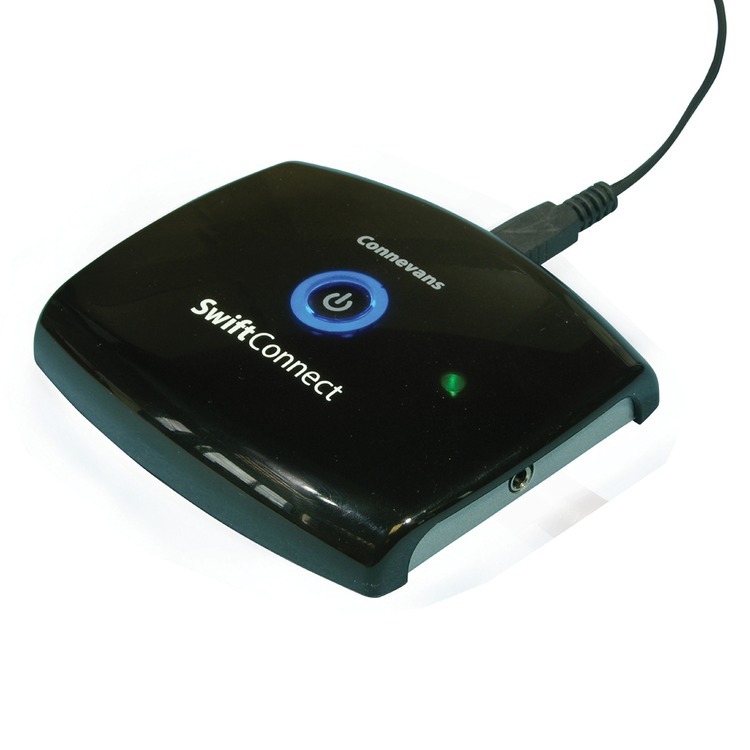 The SwiftConnect is plug-and-play and will even turn itself on automatically you can't get simpler than that! 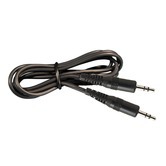 record the combined sound from the lesson on a laptop or other recorder - great for absent pupils, hearing impaired students who might want to take notes later, or for sharing best practice with colleagues. 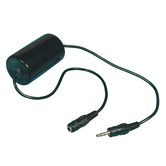 Includes: SwiftConnect wireless two-way transciever with microUSB lead, USB UK power supply plug & 3.5mm audio lead. 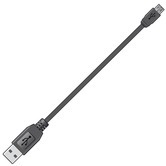 Please note that if you intend to use the SwiftConnect with a laptop on mains power, you will also need to purchase an MX201087 ground loop isolator (formerly part number 45GLTX) (see Associated Items) - not necessary if using a laptop (or any other device) on battery. 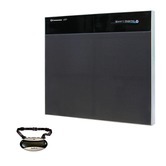 We are very confident you will love using the Swift Digital Classroom Soundfield system, so we would like to offer you a free trial for up to 4 weeks. 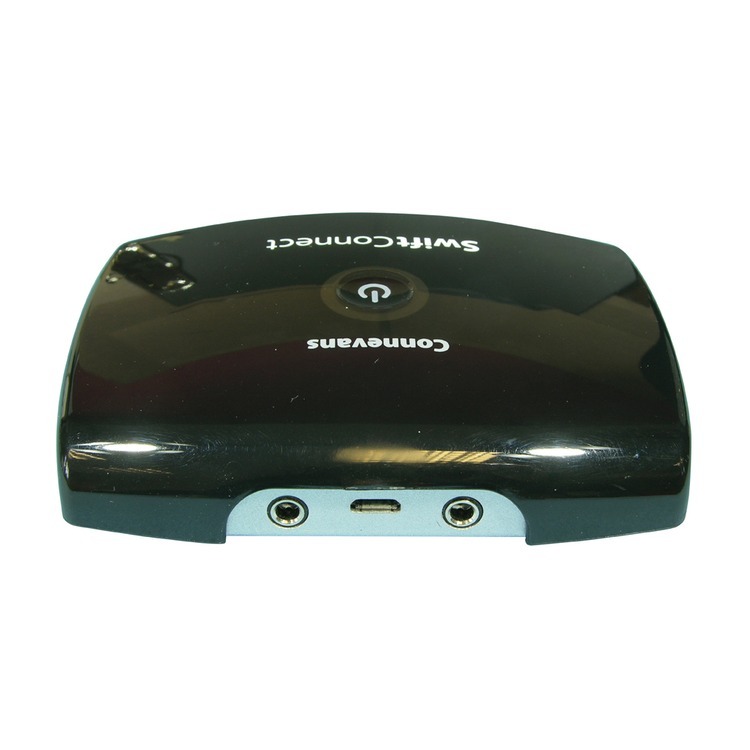 It is really simple, we will come to your school at a suitable time, set everything up for you and show a teacher how easy it is to use. 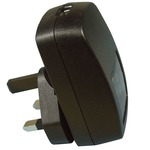 All we need is a mains socket at the back of the classroom and 15 minutes to set everything up. Then, at the end of the trial period, if you do not think it is making a positive difference to the learning in the Classroom, just let us know and we will collect everything – it’s that simple! 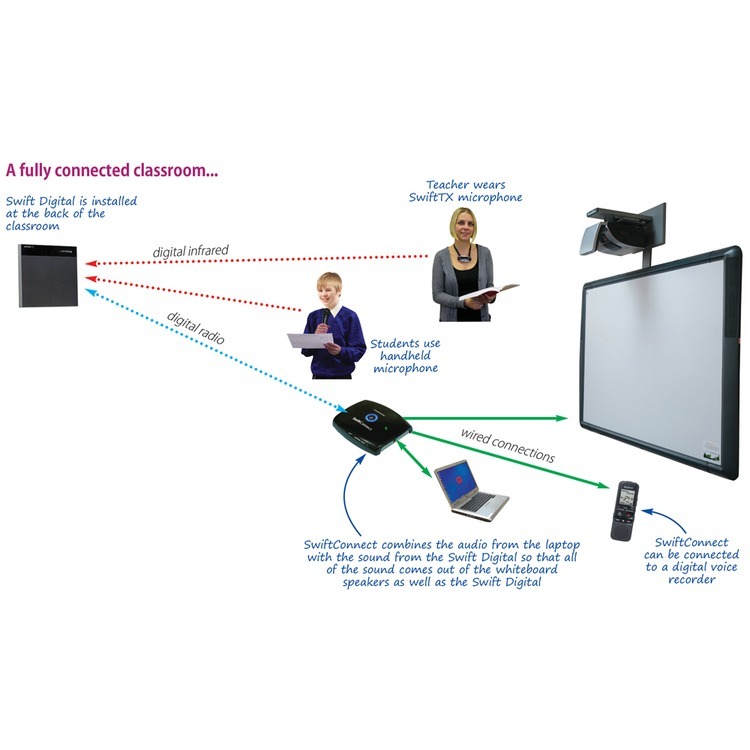 To arrange your schools free trial, please just email our Director Phil Boswell phil@connevans.com and leave the rest to us!